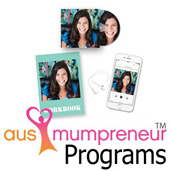 Australia’s #1 Community for Mumpreneurs. 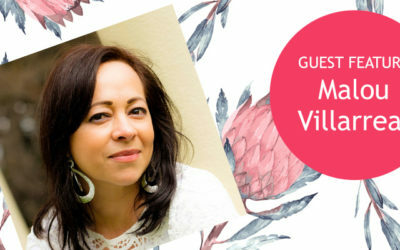 Mums that are creating freedom, flexibility, family time, success and the money for themselves and their families. 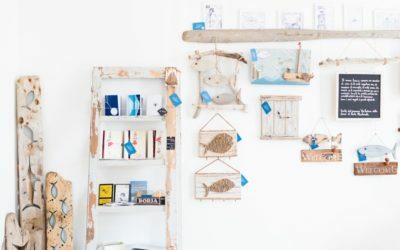 Here you will find a community that supports, elevates and inspires thousands of women to create their own businesses that work around their family life. 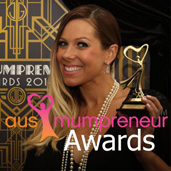 At the AusMumpreneur Network we host dedicated events, programs and awards for Mums in business designed to support, empower and celebrate the amazing mumpreneurs of Australia. You will also find information about our latest events, books, awards and Conferences. 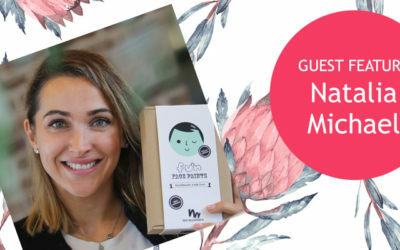 As well as lots of information about how to start your own Mumpreneur Business! 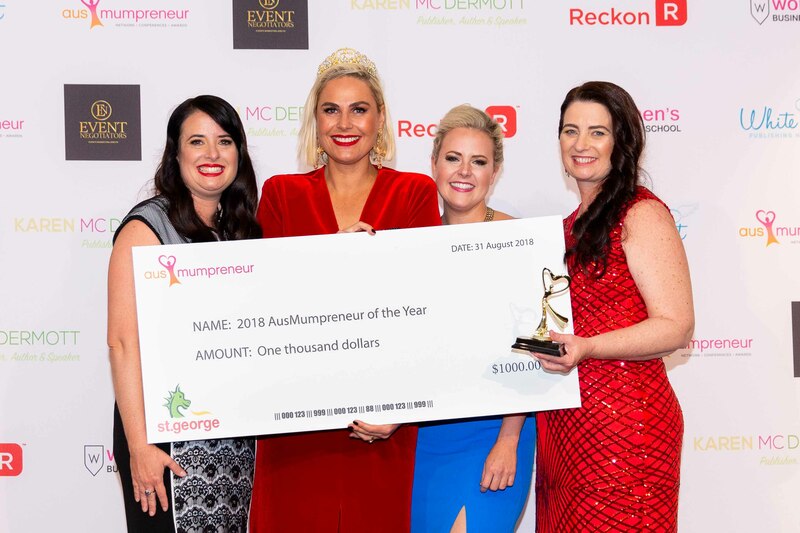 Congratulations to our 2018 AusMumpreneur of the Year winner. Each month We hold a business challenges covering all aspects of business. The challenges are especially designed for business mums to be quickly implemented into your business to give you instant results! 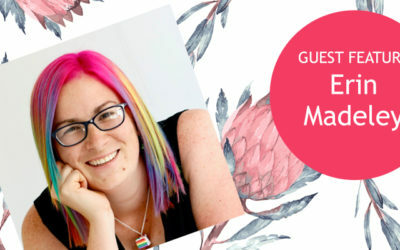 The challenges cover marketing, social media, sales, time management, finance, money, management, and growth these challenges are free and exclusive to AusMumpreneur Network Members. 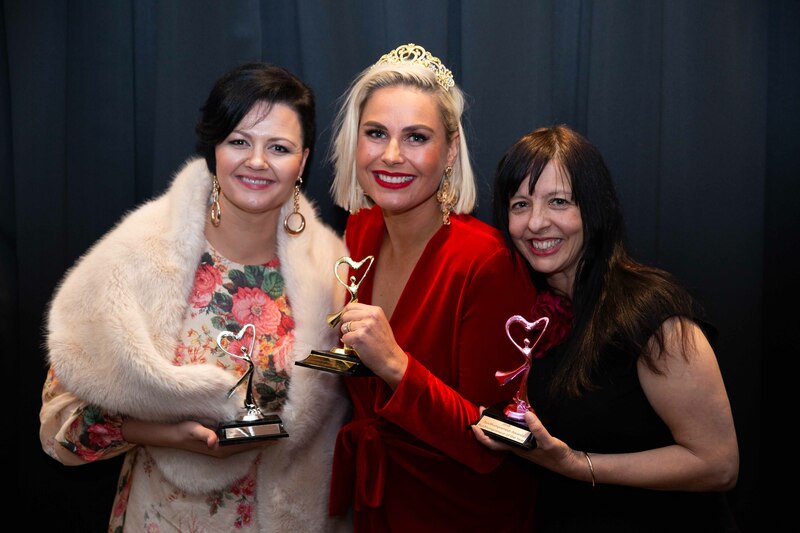 The AusMumpreneur Awards recognise the best and brightest in the Mumpreneur industry, acknowledging success in business, product development & innovation and amazing service in both online and bricks and mortar businesses at a glamorous awards event held at Doltone House in Sydney on Friday 25 August 2017. 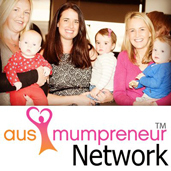 At the AusMumpreneur Network our mission is to support, encourage, connect, inspire and empower mums to live their dream life! Including monthly online mentoring, education and networking. 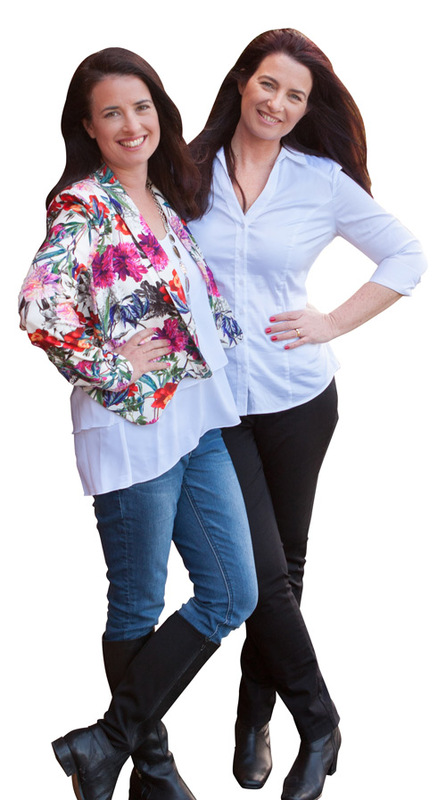 The AusMumpreneur network is your tribe where you can share challenges and achievements, gain advice, education, support and lasting business and personal relationships! 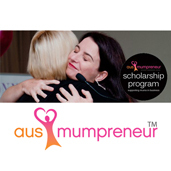 The AusMumpreneur Scholarship Program was designed to support mums in business. This program provides opportunities for women to be able to develop their business skills, connect with fellow business owners and gain advice and inspiration from mentors. A number of scholarships are available each year to enable recipients to attend business conferences and participate in online courses. Upcoming scholarship details are announced in our newsletter. The aim of the Women’s Business School is to create a global movement of 100 female entrepreneurs that support, nurture and empower, 10,000 emerging women in business to become future business leaders through education, mentoring and sharing their wisdom and experience by 2025. At the Women’s Business School you will receive training from world leading female experts and entrepreneurs as well as mentoring, advice and access to successful female business owners in the industry you are entering! Entrepreneurs that have made it BIG in business while keeping the balance right for their families. Each month we hold Live Chats and group coaching calls with successful business women, this is your chance to talk with industry leaders from a range of fields who can help you to grow your business. Having direct access to women like this is one of the most valuable opportunities that being a part of this program offers. Hi we’re Peace Mitchell and Katy Garner and if you haven’t already guessed we’re passionate about supporting women. We believe that to change the world we simply need to begin by helping women. When women are well and happy they can care for their families, when families are well and happy that flows on to their communities and when communities are well and happy that flows on to help whole nations! This idea was what inspired us to create AusMumpreneur, Australia’s number 1 online community for mums in business, which supports, elevates, celebrates, represents and inspires the thousands of women who have created their own businesses that work around their family life. We’ve traveled all over Australia working with women in business and helping them to develop their business at our conferences and live events. 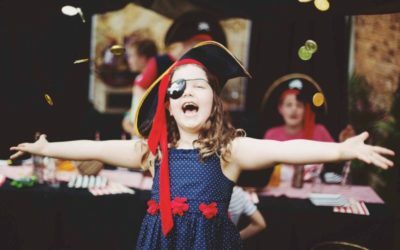 We’re passionate about being a voice for women and have been active in advocating for more recognition of the work of Australia’s mums in business with State and Federal politicians, to encourage more funding and support for women in business. We’ve been pivotal in changing local government legislation, calling for a national conversation and thanks to our lobbying the Queensland Government recently announced $1 Million in support for home-based business owners. But most importantly we are mothers. We have 7 children between us and are living proof that you can make business and family work. 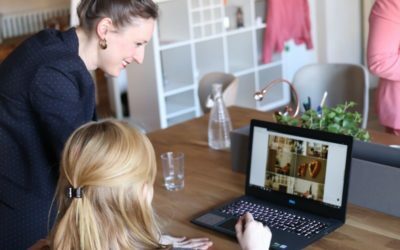 We understand the challenges women face as mothers starting new businesses and are passionate about ensuring women feel supported to find success through our online community, business school and events.